Rogue Valley Door is America’s largest builder of wood doors. Located in the Rogue Valley of southern Oregon among the towering Douglas firs and Ponderosa pines, their 350,000 square foot manufacturing facility and employees take great pride in each and every door they produce. 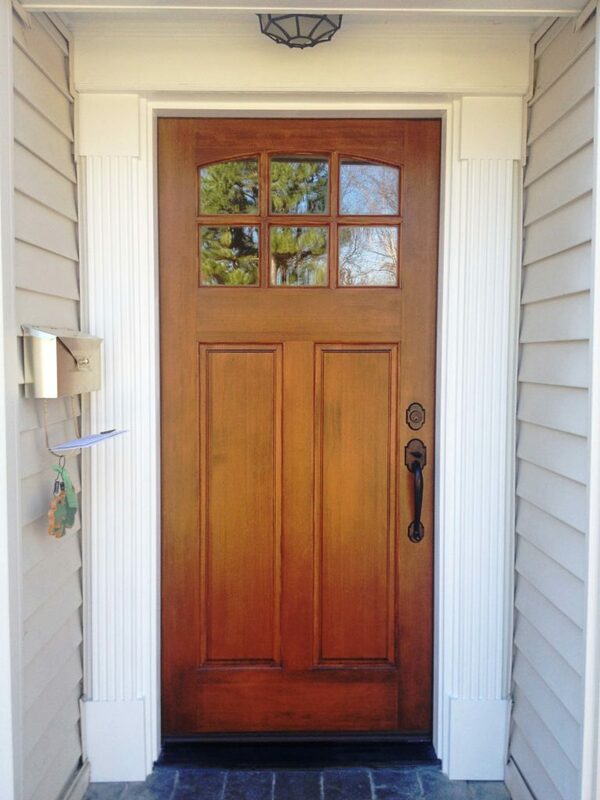 One look at a beaded panel Rogue Valley door and you can tell they stand behind their handcrafted quality workmanship. 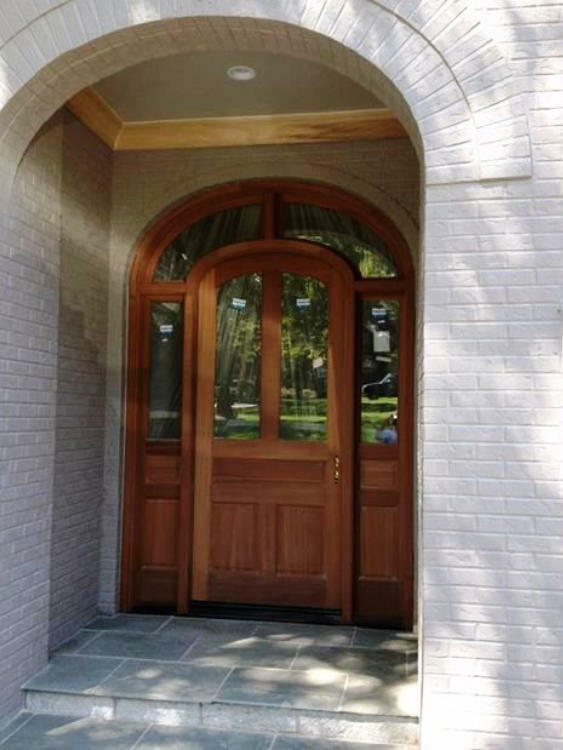 Rogue Valley doors incorporate such details as ornate beaded or true v-groove panels, highlighting the natural luster of these fine wood doors and adding style and dimension to your home’s interior design. Try out Rogues Valley Door’s Custom door builder. you can even upload a picture of your house to see hoe the door will look in your home!